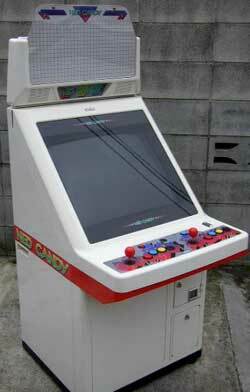 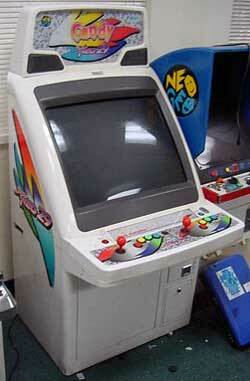 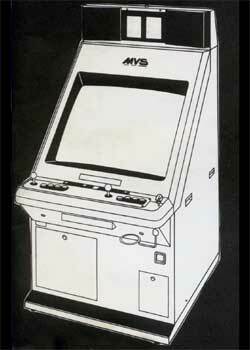 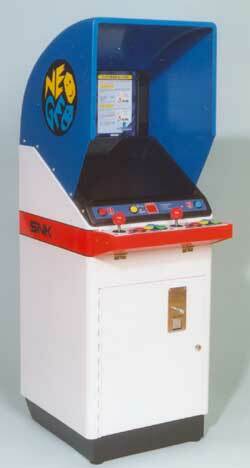 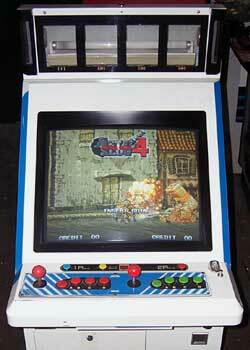 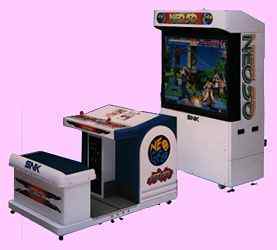 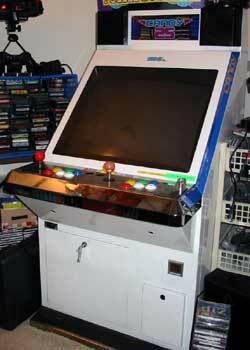 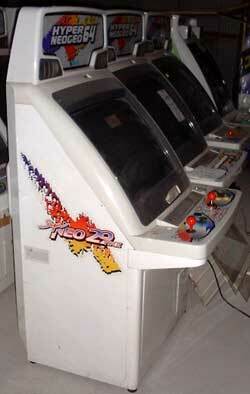 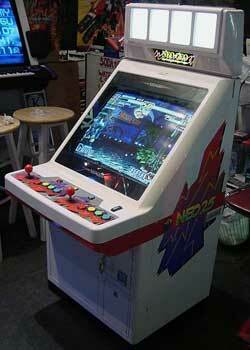 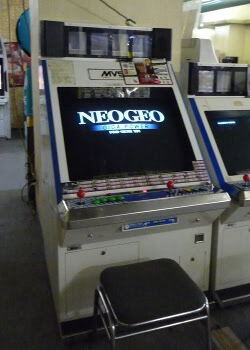 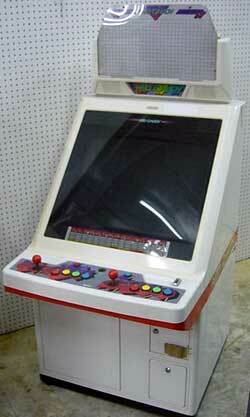 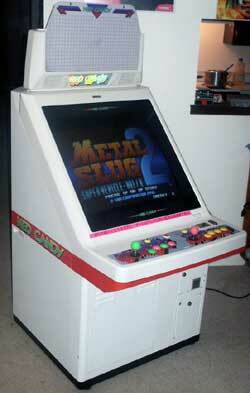 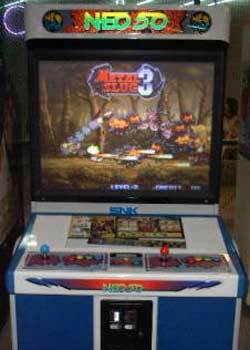 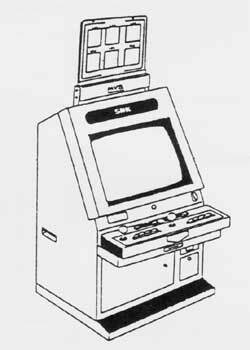 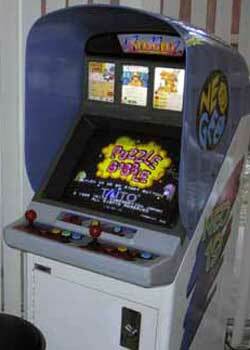 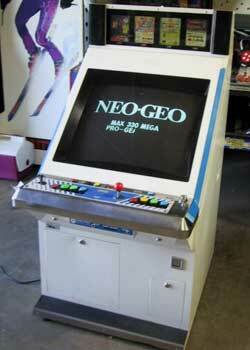 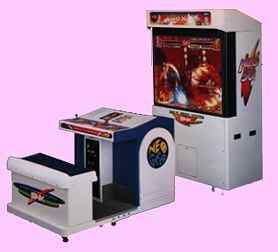 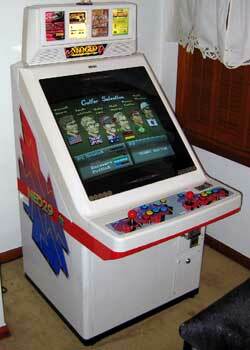 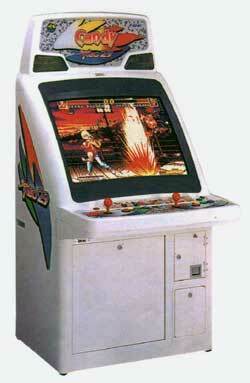 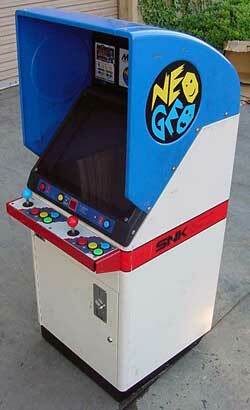 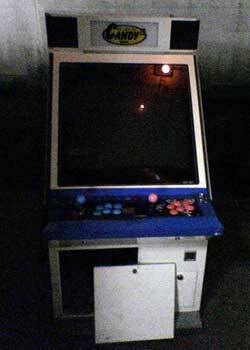 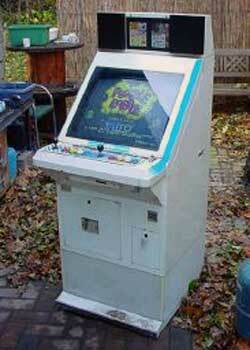 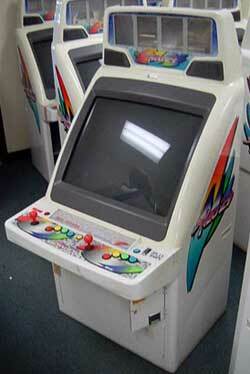 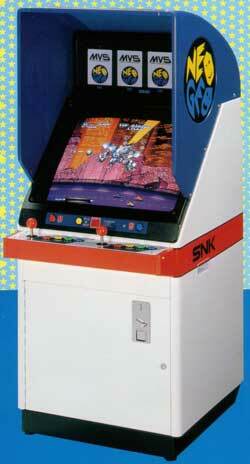 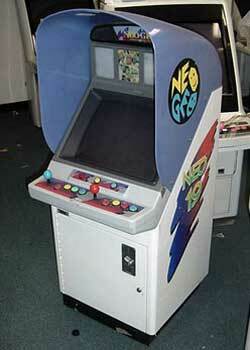 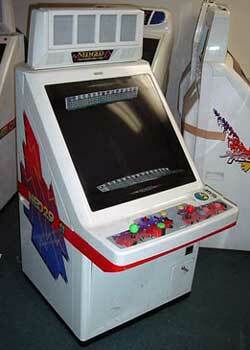 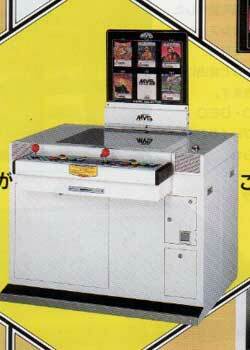 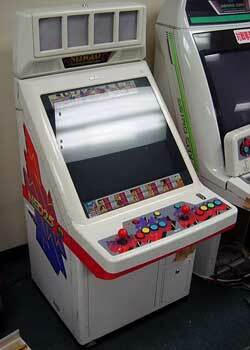 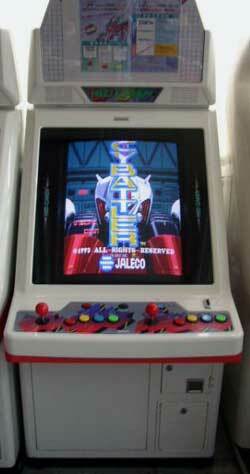 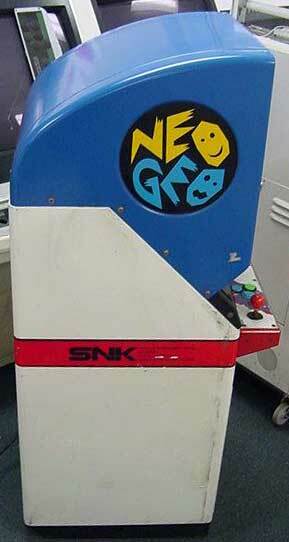 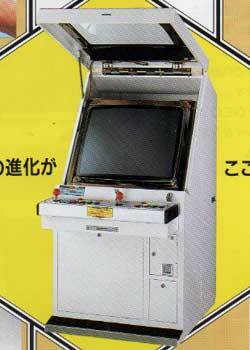 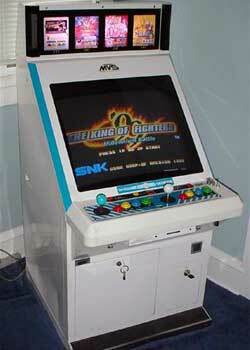 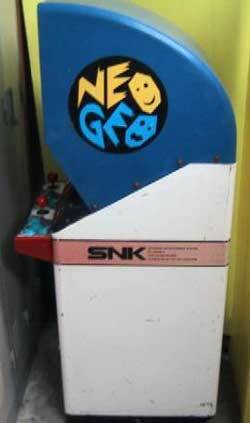 Japanese cabs are mostly designed to be played sitting down. 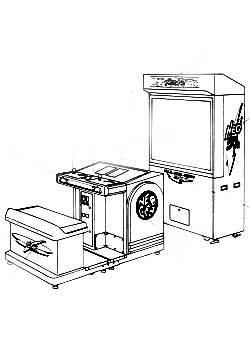 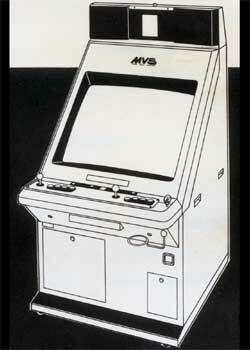 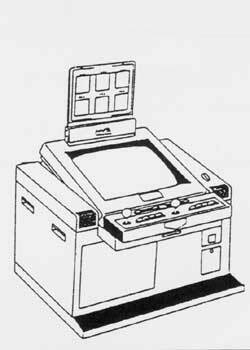 The term "Candy" is used on some of the cabinets, but is used as a general term to describe the sit down style machines. 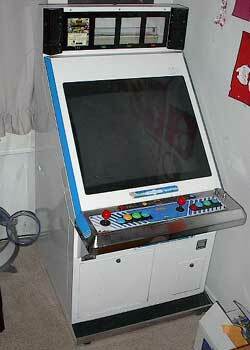 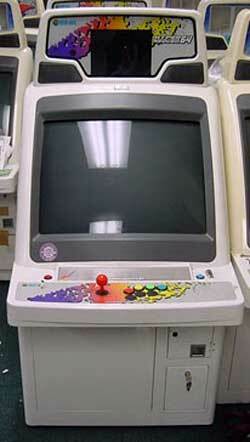 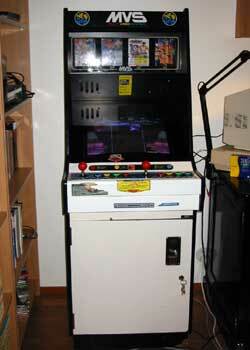 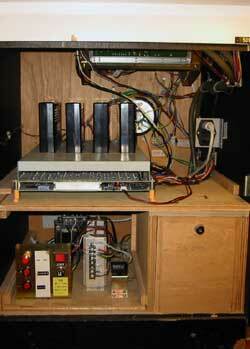 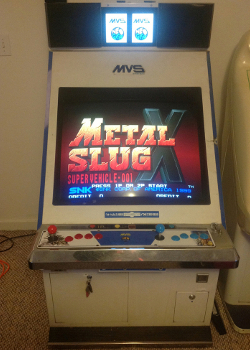 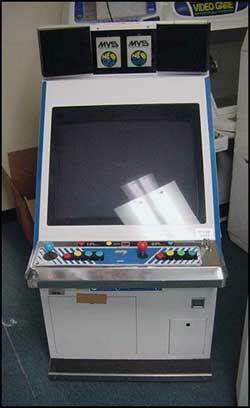 These cabinets are usually metal and plastic and have rotatable monitors.